Dakota Inn Minot, ND, Hotel in Minot North Dakota. 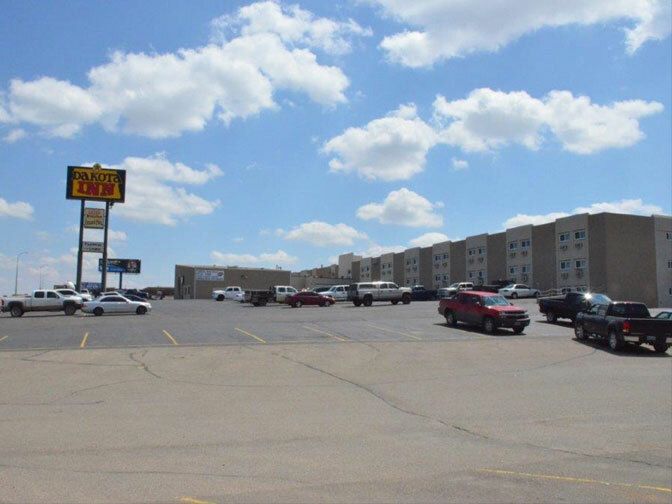 Welcome to The Dakota Inn Minot, ND to enjoy truly affordable Luxury for Less. 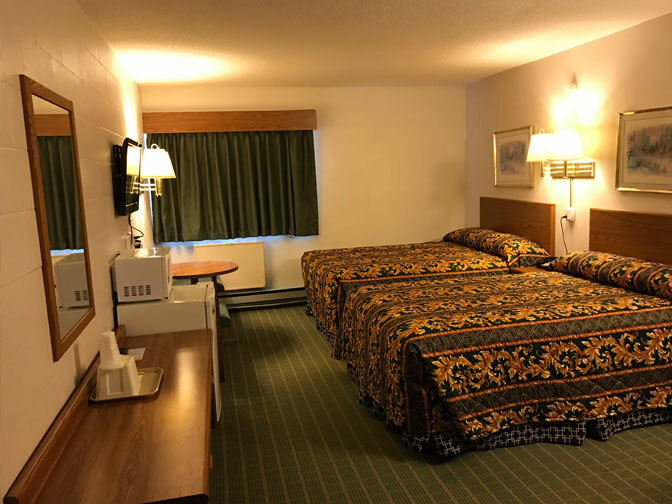 Whether you are travelling for business or pleasure, Dakota Inn Minot is fully equipped and anxious to accommodate your travel needs with our Service, Features and Amenities. 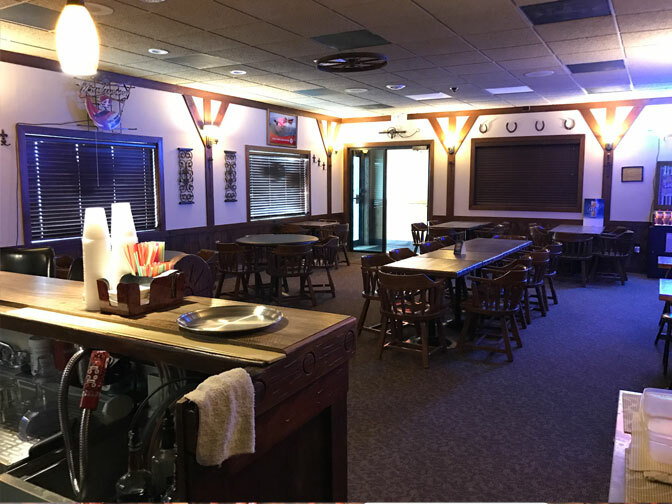 The Dakota Inn is located right on Hwy 2 & 52 bypass next to the Homesteaders Restaurant and minutes away to the Mesa Arena, Golf Courses and the Dakota Square Mall. Also, we are only 15 minutes away from Minot Airport, ND State Fair ground, Roosevelt Park & Zoo, MSU Dome and Minot Air Force Base. 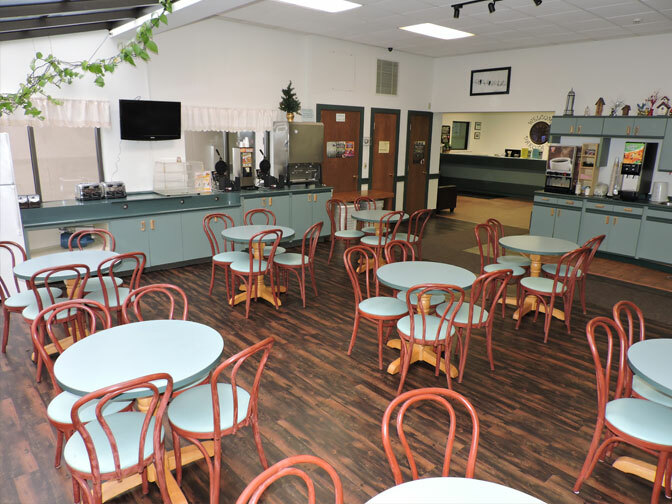 Dakota Inn features 120 rooms with 1 Queen or 2 Double beds and each room is equipped with Fridge, Microwave, Iron, Hair Dryer and Cable TV. 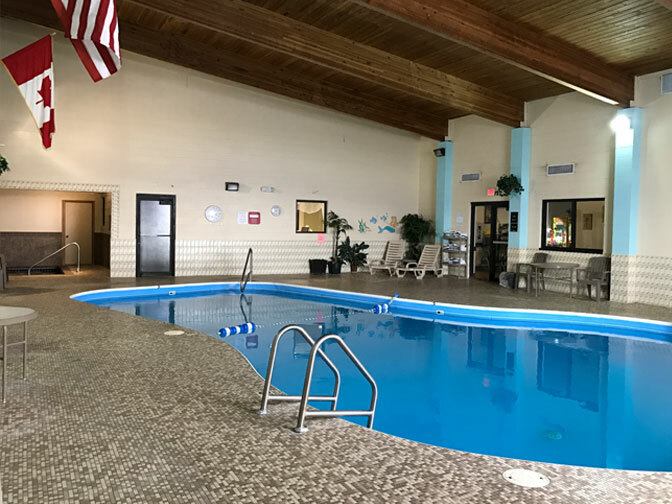 The Dakota Inn also provides an Indoor Pool with Hot Tub-Kiddy pool, Trappers Lounge, Free Wireless Internet, Guest Laundry, Free Deluxe Breakfast, Coffee 24 Hrs, Game Room, ATM/Business Center, Winter Plug-ins, an Elevator and friendly staff at your service to help make your stay pleasant. 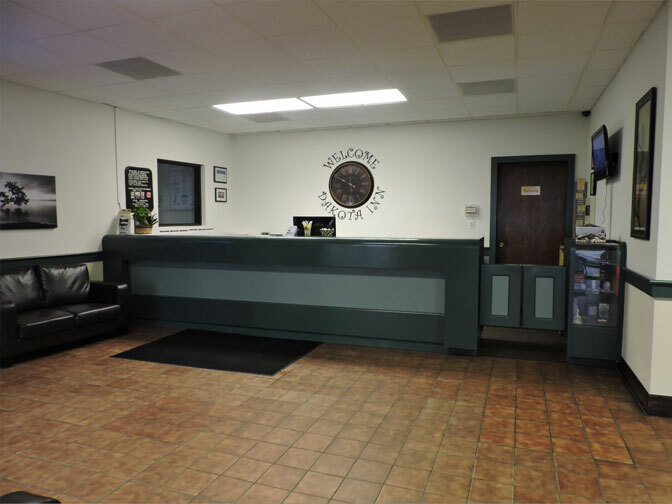 This website is individually owned by Dakota Inn Minot-Independent Hotels . Hotel Website Design and Hotel Internet Marketing by Cyberwebhotels.